This is where we love to share stuff about Little Bees Buzzing Love, the little ones who are buzzing the world with their own love and kindness. 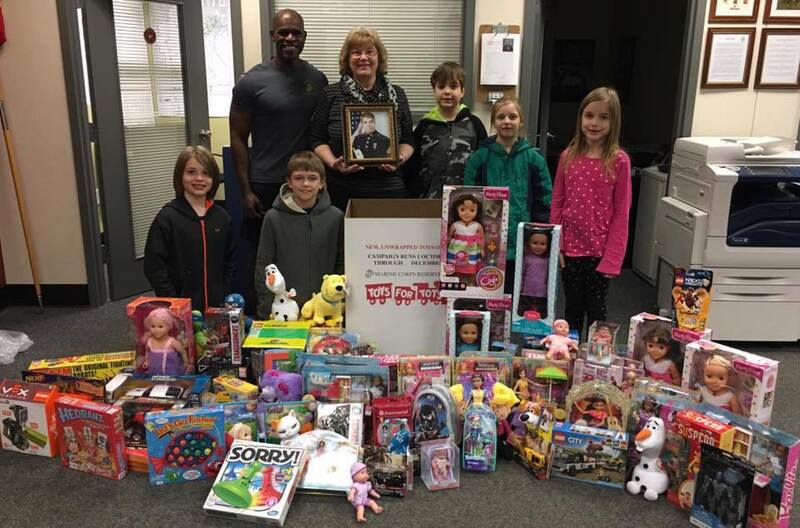 We've met so many kind and amazing kids who give their love so willingly and without holding back ... we can all take lessons on kindness from the littles in our lives. Kids collect and donate toys for the U.S. Marine Corps' Toys for Tots at Christmas. 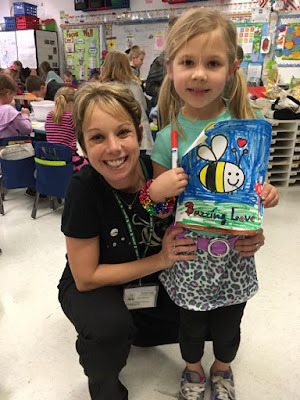 We also love to take Buzzing Love to the Littles in their classrooms at school! We've had so much fun reading books about kindness, brainstorming ideas about how they can be kind to others and showing them examples of kindness! 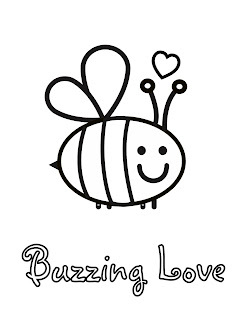 The kids also love showing off their #BuzzingLove bracelets and coloring our Buzzing Love bumble bee! 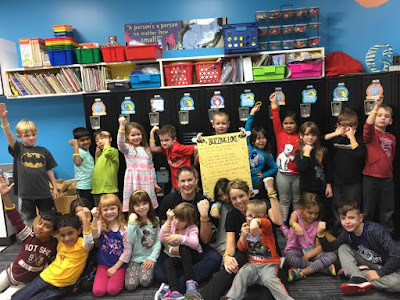 Buzzing Love at Smithton Elementary CCSD #130 in Smithton, Ill.
Click the bumble bee to print a Buzzing Love color page! Want Buzzing Love to visit your child's school or classroom?! Just fill out the form here!